Rent To Own 194.44 plus Tax or 214.14 Plus Tax with an Extended Warranty. It features 3 Pumps and a Blue Light, Good Cover! 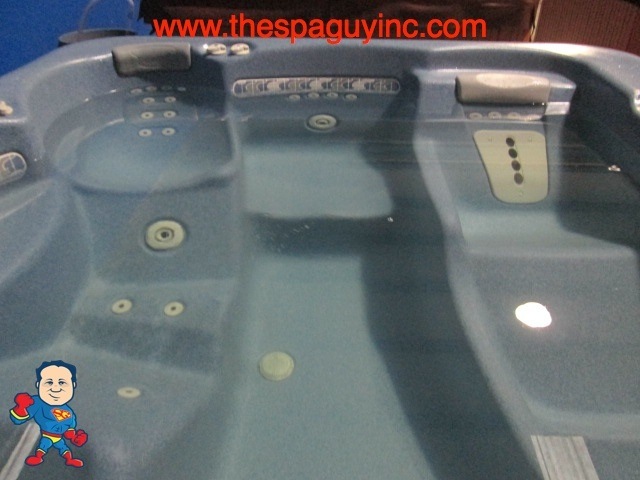 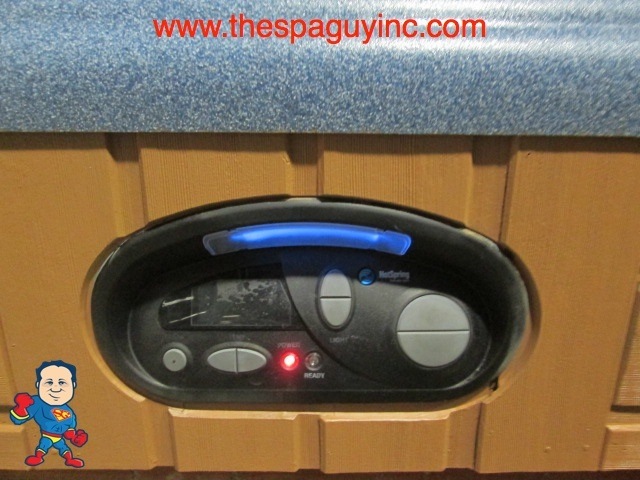 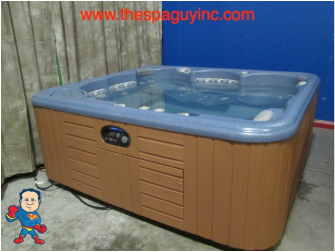 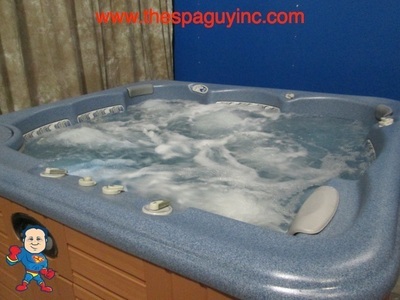 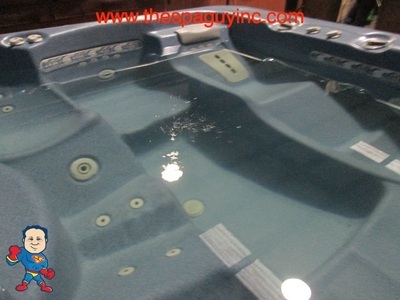 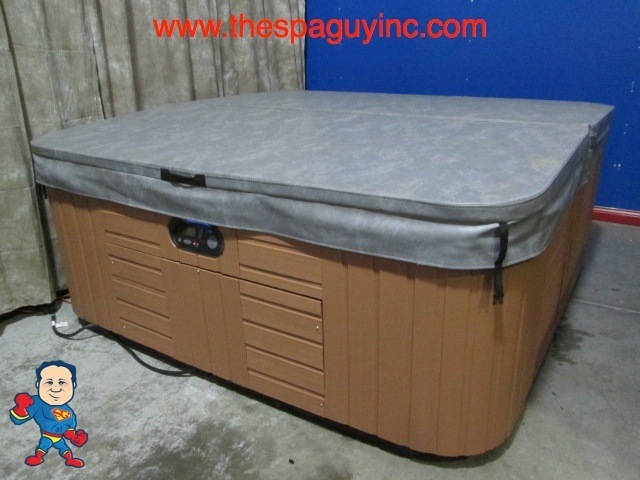 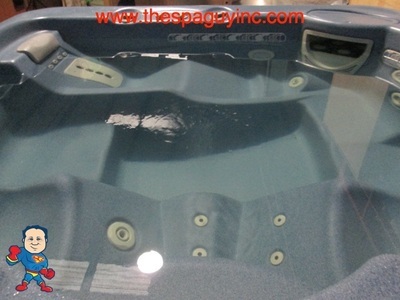 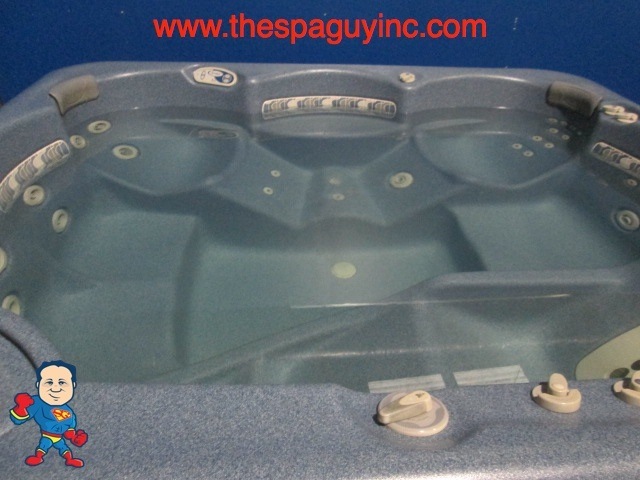 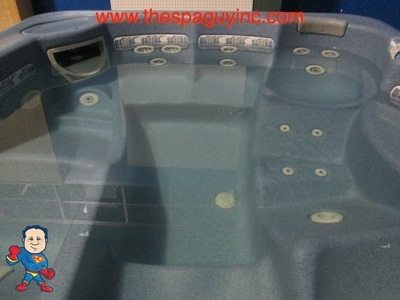 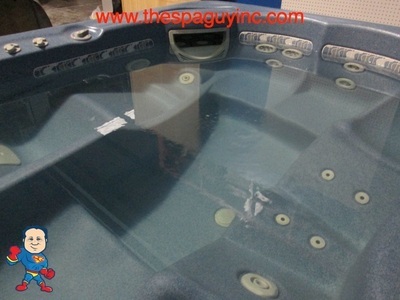 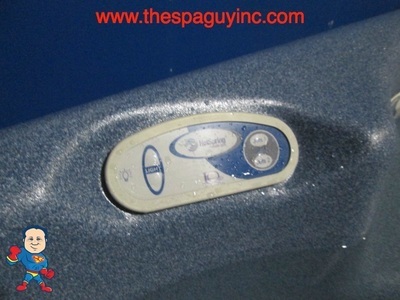 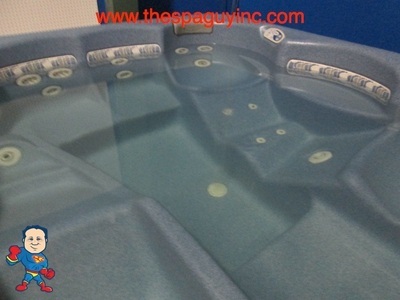 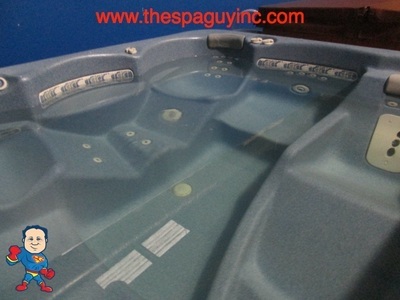 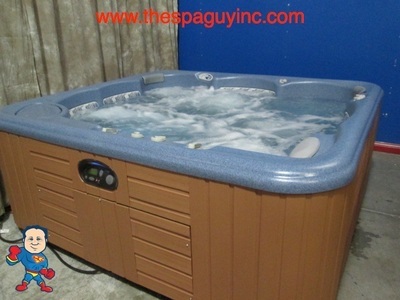 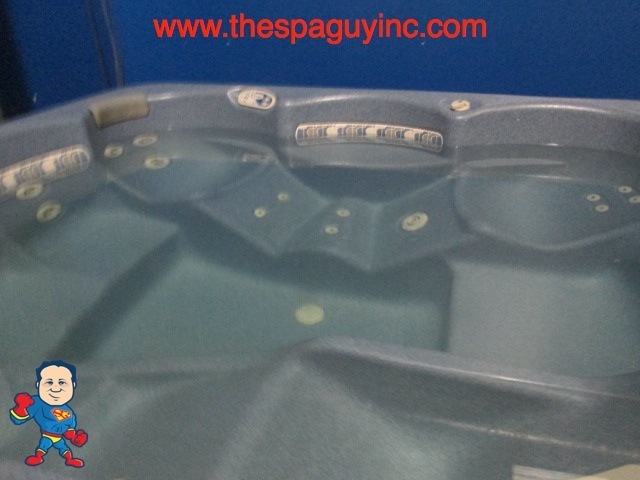 This tub is in great shape and has 34 jets, composite sides and a Motomassage..